You’re in the last month of your High School career and all that’s on your mind is graduation and summer vacation. But… college is around the corner. If you are a grade 12 student who will be receiving a High School Diploma, and have an interest in starting a career in the beauty industry, keep reading! MC College is offering every High School a $1000 Creative Scholarship to our Full Time Hairstyling, Esthetics or Fashion Design* programs. Last year, we gave out $51,000 worth of scholarships. 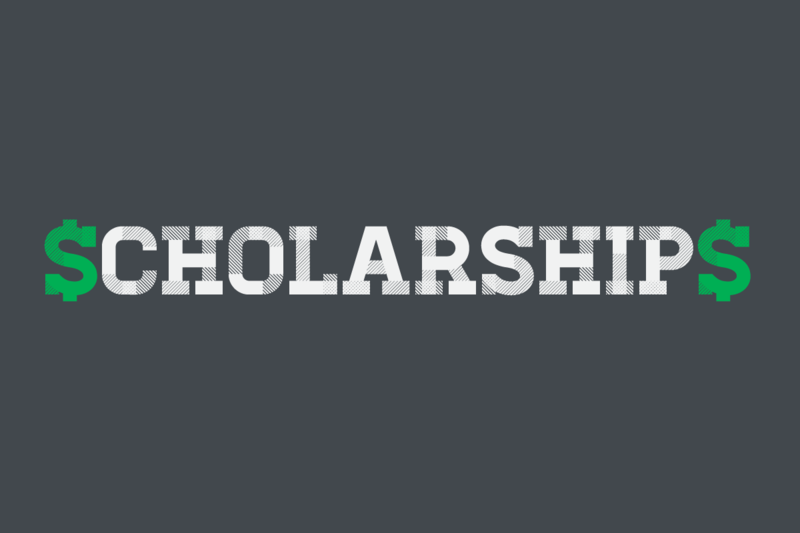 But this year, we’ll be giving away 551 scholarships, totaling at $551,000 (this increases your chances of winning!). Grade 12 students who will be receiving their High school Diploma. The student must have an excellent attendance record, involved in extracurricular activities or community service, and demonstrate an interest in the beauty industry. 3). Submit 2 letters of reference from someone other than a family member or friend. It can be from a co worker, supervisor, teacher, counselor etc. 4). Samples of your creative work. From photographs to paintings, the sky is the limit. *The fashion design program is currently only offered in Edmonton and Winnipeg. So get out your laptop and start applying! !